For day 2 of Blogmas, I made a post about comfort reading and how I tried to define it to my flatmate. Today, I want to share some of the books that I am aware of using as a comfort read and why they are comforting. Obviously, this was going to be first on the list. 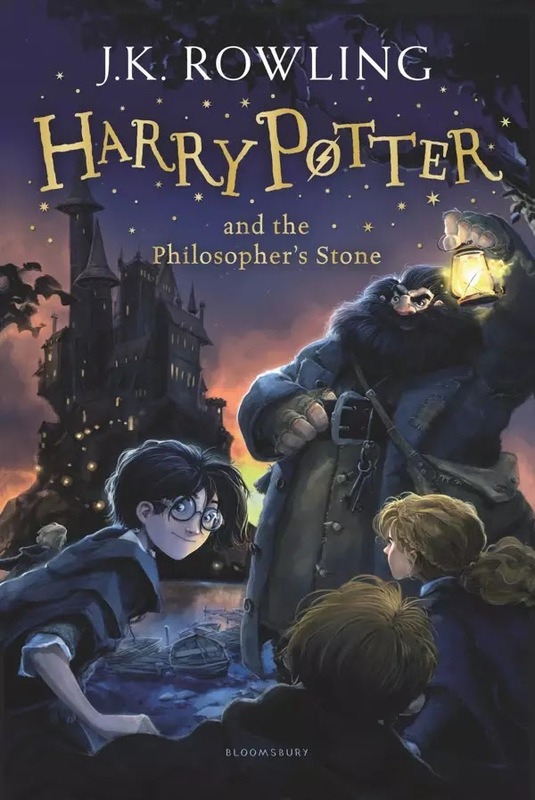 The majority of other readers could feel the same about this series, especially when there is a large proportion of that majority that do reread the series for the comforting nostalgia that this series brings. Of cherished childhood memories, and familiar characters. Of warming Butter Beer, and Christmas at Hogwarts. 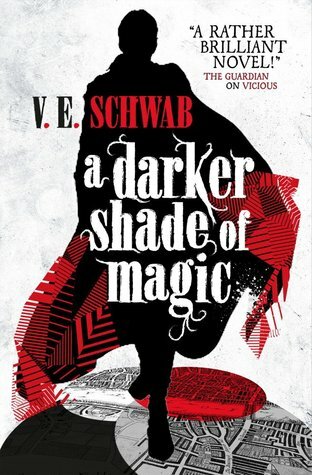 Any Victoria Schwab book could fall onto this list, but A Darker Shade of Magic is the only one I've reread. I feel welcomed and just a tad nostalgic to read those first opening lines: "Kell wore a peculiar coat." If I reread a second book in a series, it's likely that I'm doing a whole series reread. The Mime Order is the exception to this. 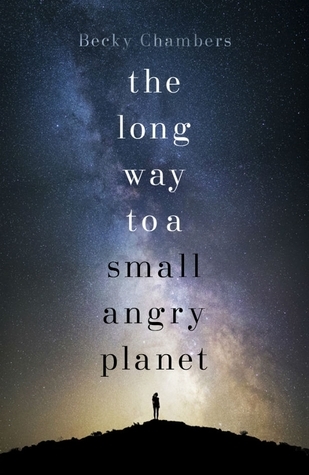 There is something wonderful about knowing how this book is going to end and looking at how well Samantha Shannon crafted this entire book to reach that goal. My favourite Victorian author is indeed a white privileged male- sue me. Dickens has this way with words that enchant me, I don't need to know precisely what is going on, but just being able to let myself be carried off by his use of language in extraordinary. 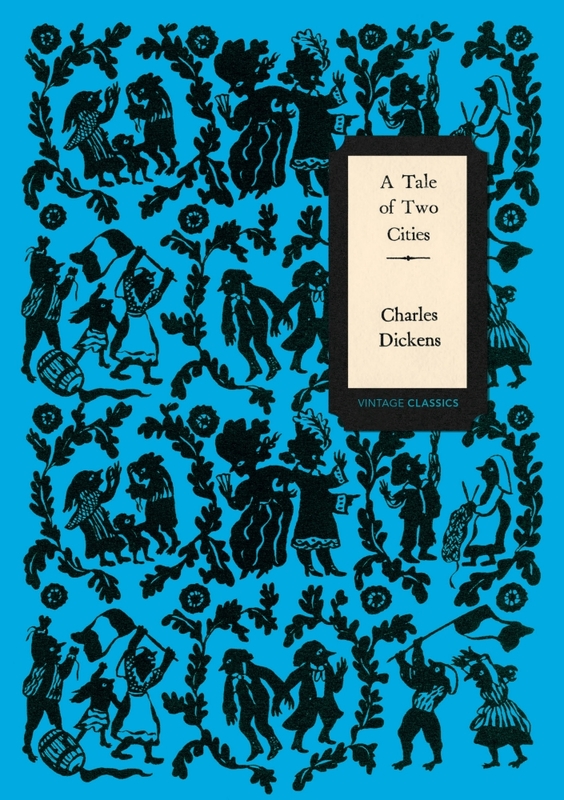 There is this comforting presence in how Dickens, also, presents a Victorian London, one that speaks to every fibre of my soul as a London gal. Also the opening chapter makes mention of my childhood home of Blackheath. 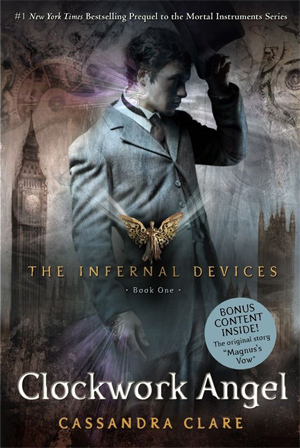 Leading on from A Tale of Two Cities, is Cassandra Clare's Clockwork Angel- which, if to be believed is a loose retelling of the Dickens classic. Will Herondale is my number one book husband. No one has been able to top him from the list, along with that, this book is just highly quotable. I like a good quote. I read this one this time, last year, and is the only one on this list that hasn't been reread to death yet. That's just because it means I need to replace my copy before I can. This book came to me at a point where I needed a little bit of faith restored in the human race. It reminded me how much potential and acceptance humans could be, if we all tried to be a little more kinder. This one is a weird one to make the list. 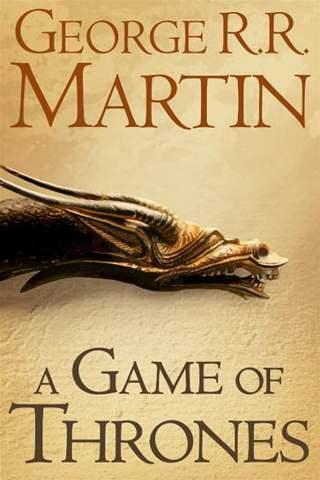 A Game of Thrones isn't a book, or even a TV series, that would be considered to be comforting in any shape or form. 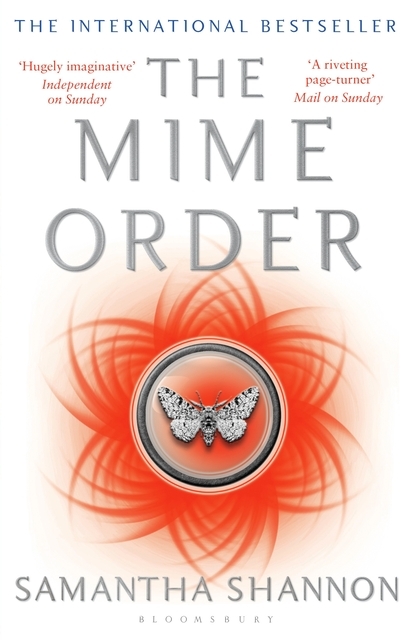 This one is due to the familiarity of the plot, especially in the first book. Knowing who the characters were, before the wheel began turning. What about you guys, are there any books you tend to use as comfort reads?